#80 of my 101 list completed!! I love baseball, so visiting new stadiums was an exciting one on my list! 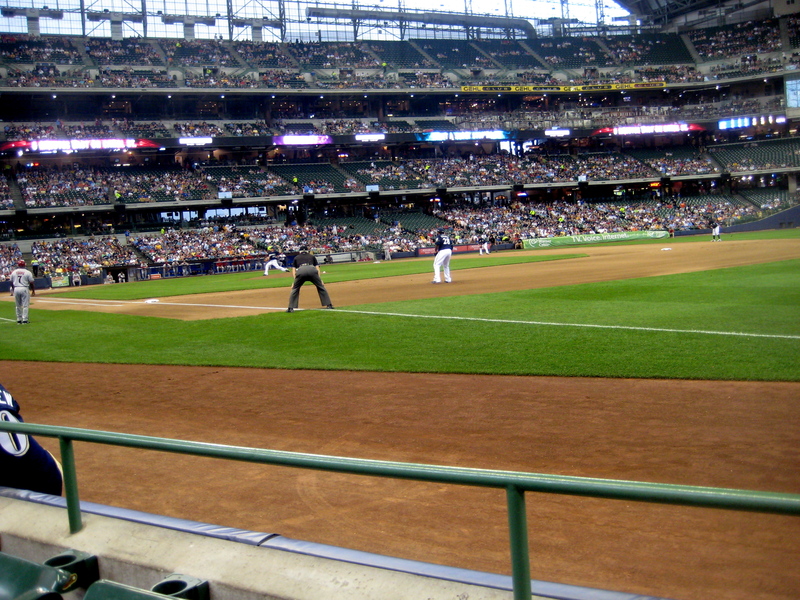 My first was to St. Louis, then this week, while visiting Cedarburg with Meghan, we went to Miller Park (appropriate? yes.) to watch the Brewers take on the Diamondbacks. Maybe I’m strange, but I really enjoy baseball, even if it’s not the Braves or Vandy playing. It’s just a fun atmosphere! Though the game was kind of boring – the Diamondbacks took a very early lead of about 7 runs – it was fun to tailgate and see a new stadium! 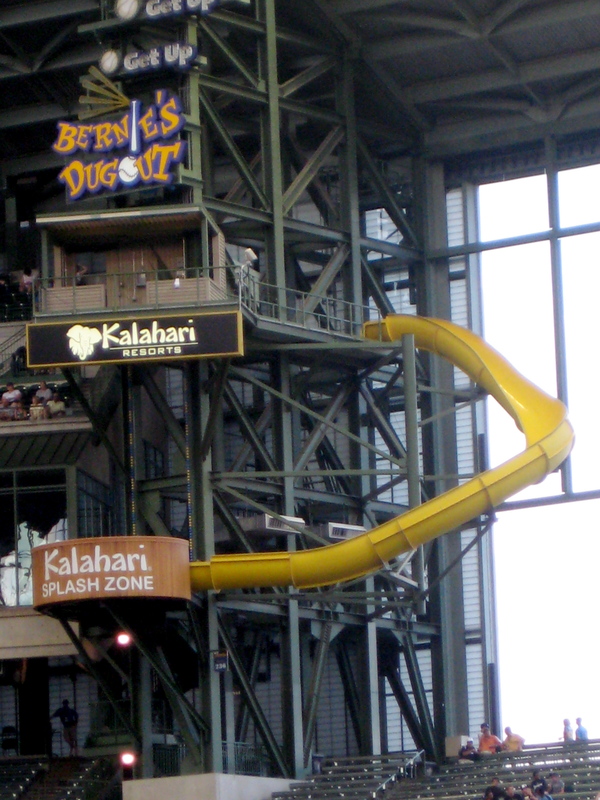 Categories: Fabulous Friday | Tags: 101 in 1001, baseball, Milwaukee, stadiums | Permalink.